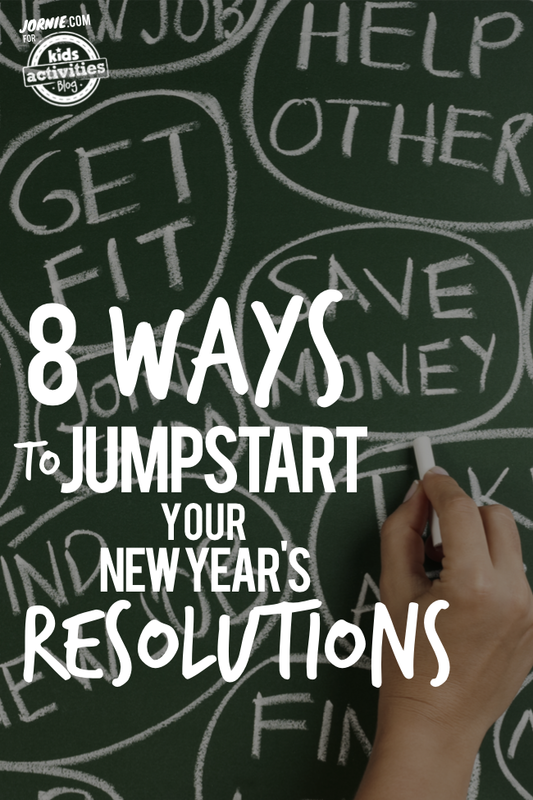 Don’t drop the ball this year jumpstart your New Year’s resolutions before the countdown even starts! Primed for adventure, these wearable activity trackers will get your heart racing. Tired of losing things (or people)? Grab one of these incredible smart tracking devices. If you’re constantly missing phone calls, text messages, or other notifications, even when your phone is right next to you, it might be time to invest in a smart watch. Instead of marking down “diapers” or “baby food” on that grocery list for the hundredth time in a row, make life easier on yourself. Get an Amazon Mom account, click the “subscribe and save” button next to all your top purchases, and get things delivered to your door the moment you need them. Instead of carrying your phone around in your pocket all day, grab a bluetooth headset and let the notifications come to you. Bonus: hands free chatting while changing diapers, wiping noses, and assisting all types of zany art projects. Nix the laptop and pick up an iPad Mini. You can carry it around in one hand, and it can do almost everything your laptop did, anyway. Start planning your next trip. Can’t remember the last one? Then it’s time you did something about that. Kids don’t need endless amounts of stuff, but you can definitely find the COOLEST, most creative toys (that you can be sure they’ll look at you in admiration for) right HERE. Now go bake yourself some cookies. For more inspiration, please follow us on Facebook! Four kids age 7 & under keep Stephanie and her husband of 9 years on their toes. She shares about their big family (and bigger adventures) at Jornie.com. When she's not chasing after kiddos, she designs and develops blogs for other Mamas (see her portfolio).